Lovely and cute love story, lyrics are damn good. Story is quite common but lyrics, video and stars made it special. 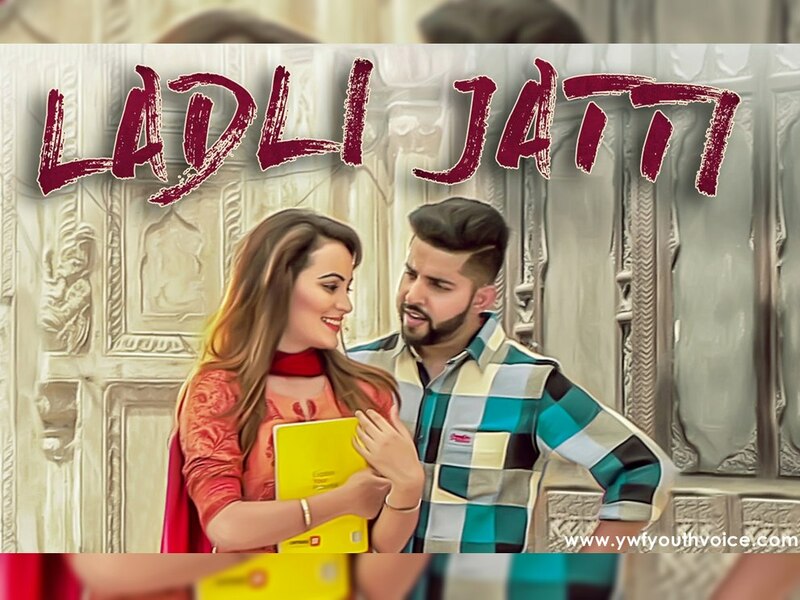 Must watch video for Punjabi Music fans.